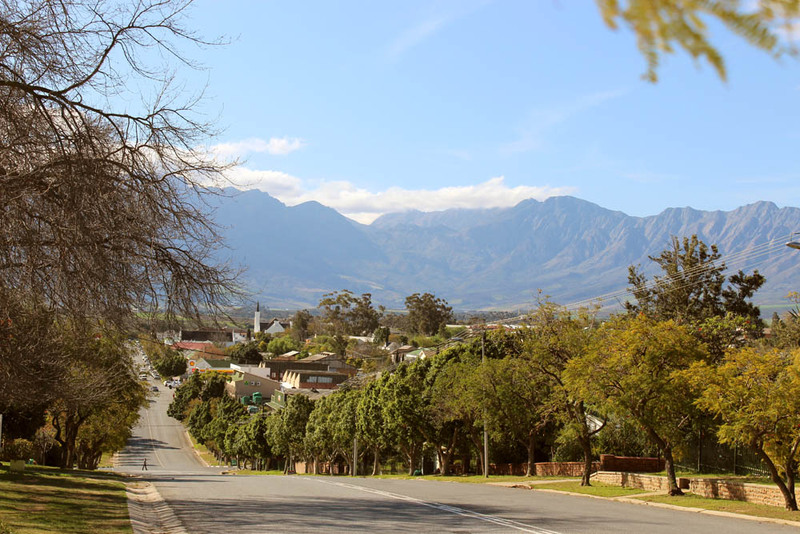 Surrounded on three sides by imposing mountain ranges, lies the village of Tulbagh. This unspoilt valley provides the perfect getaway all year round. 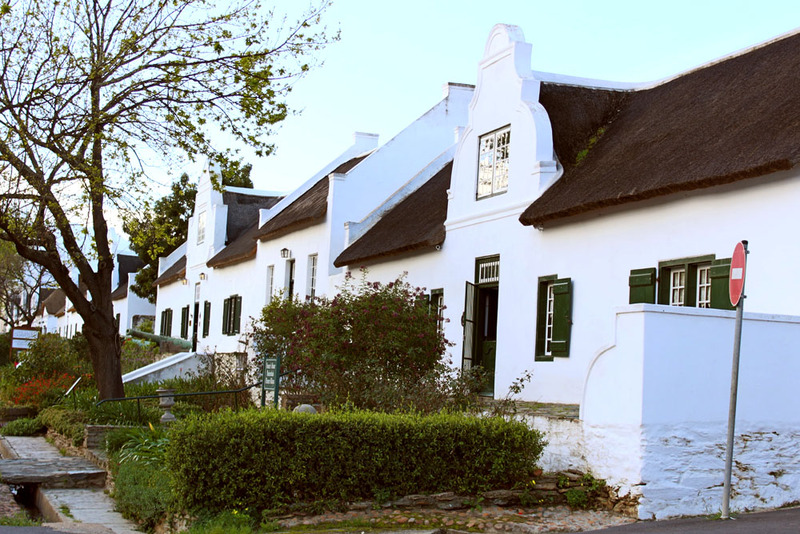 Tulbagh is an excellent starting point from which to explore the Cape Winelands and surrounding areas – be that on foot, on a cycle, on horseback or by car. 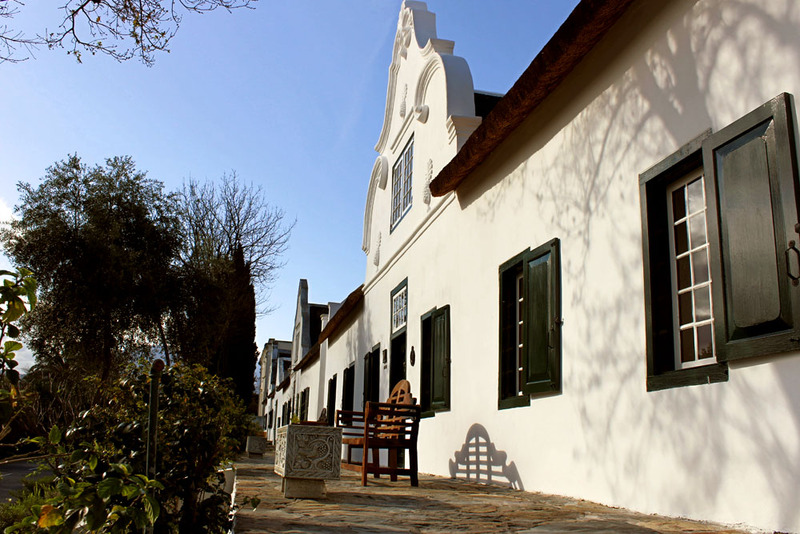 Tulbagh is an 80-minute scenic drive from central Cape Town and 60 minutes from Cape Town International Airport. First discovered by European settlers in 1658, land grants were made to 14 farming families in 1700. The town matured further in 1743 when the museum church was built. An earthquake in 1969 destroyed many of these historic homes, but since then the 32 buildings in Church Street have been carefully restored to their original glory. These buildings are the largest concentration of National Monuments in a single street in South Africa. Whatever the season, Tulbagh has something wonderful to offer. Diverse flora is abundant throughout the valley and in the mountains. Proteas grow wild, as do herbs such as Buchu. Spring heralds drifts of arum lilies and a myriad of fynbos flowers which, coupled with the blossoms of the fruit trees, makes for a magnificent show. In summer the landscape demonstrates the fertile nature of the area, with the fields full of local crops, while autumn brings russet and gold to the vineyards. In winter greenery and quiet mists drape the surrounding countryside and the mountains are tipped with snow. This fertile valley produces some of the country’s best red and white wines, olive oil, peaches, grain, pears – and 70% of the country’s plums. Many artists have found inspiration here, thanks to the unique combination of uplifting natural beauty and the rich history. Immediate neighbouring towns are Gouda, Wolseley, Ceres and Prince Alfred’s Hamlet. Towns such as Wellington, Malmesbury, Paarl, Franschhoek, Riebeek Valley, Piketberg, Porterville, Rawsonville, Worcester and Stellenbosch are within three-quarters of an hour’s drive from the valley. 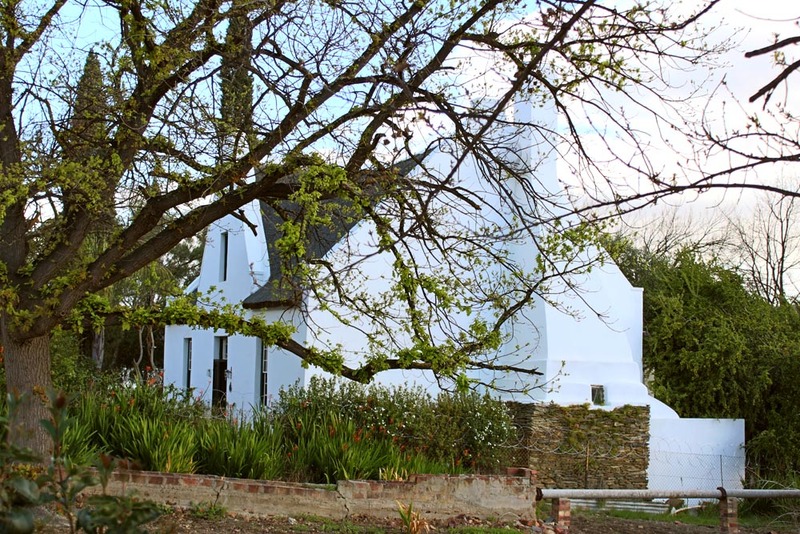 Tulbagh is a wonderful country holiday destination. The valley is a wedding and conference destination, with all the facilities available to make for a most memorable occasion. So whatever your reason for visiting, you will be assured of a warm welcome and an unforgettable experience!